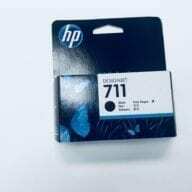 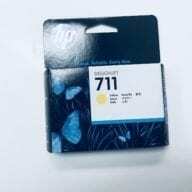 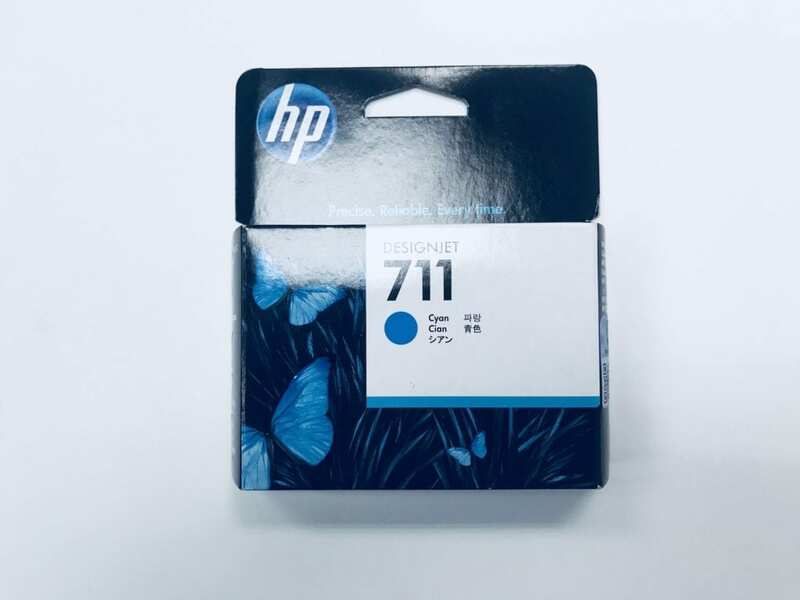 View cart “HP-711 29ml Cyan Ink Cartridge” has been added to your cart. 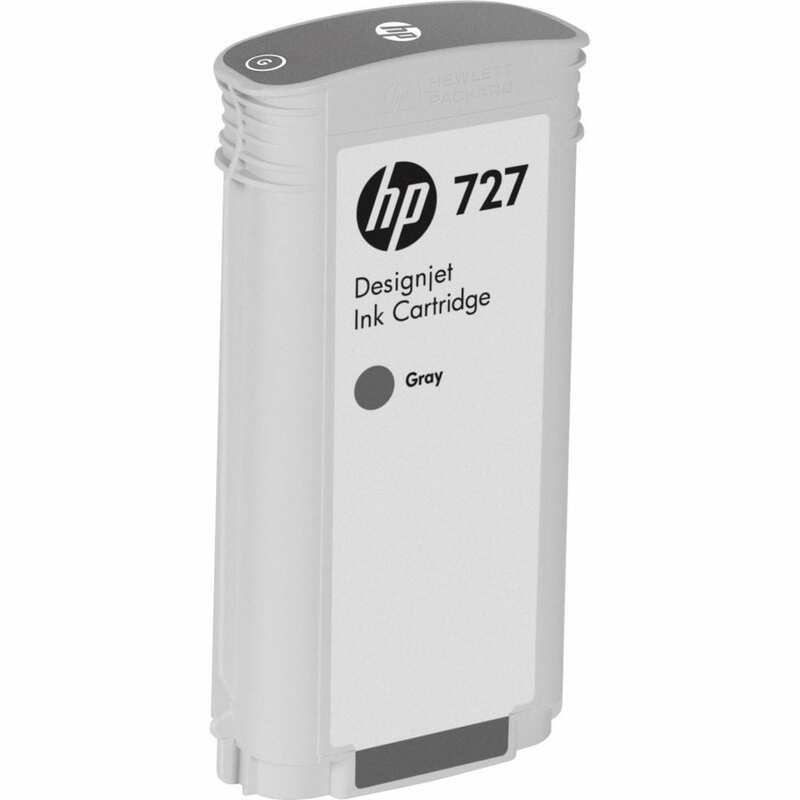 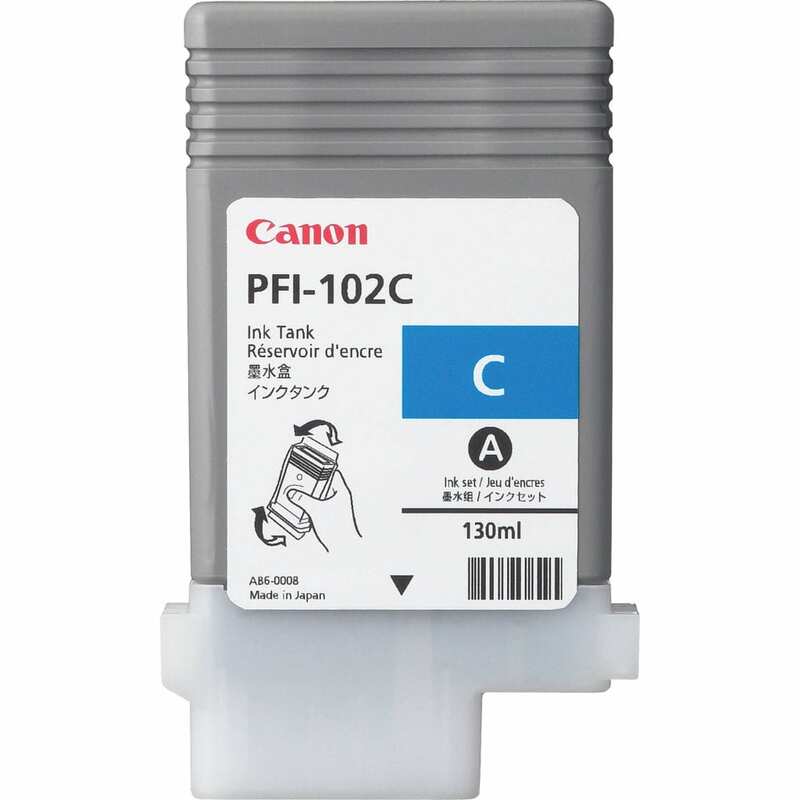 HP 711 29ml Cyan ink cartridge is designed to deliver the best image quality and reliable printing. 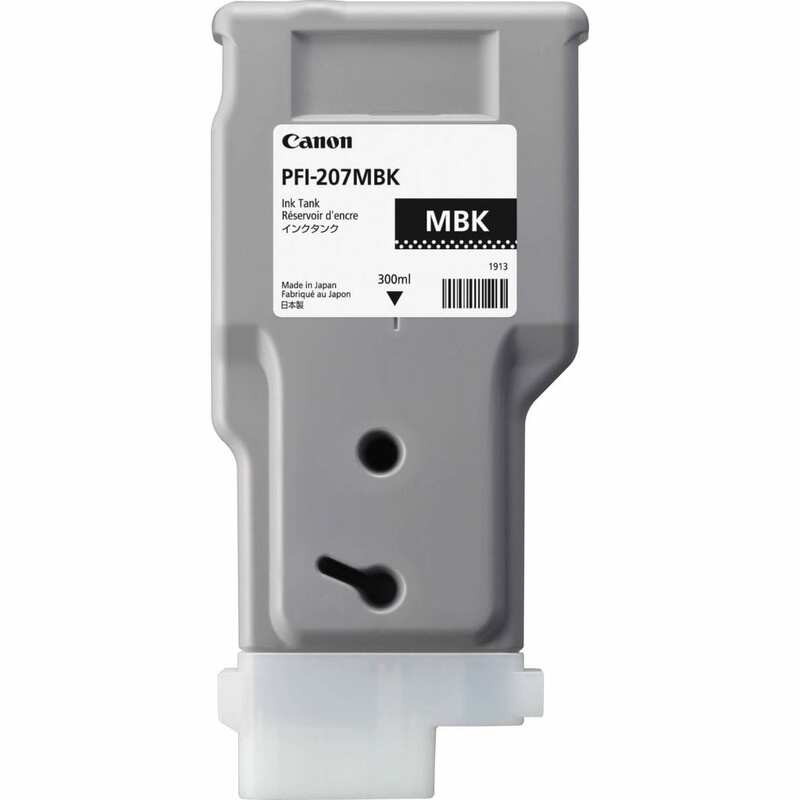 Toner cartridge is compatible with T520/T120 Designjet ePrinters and features fade-resistant color for superior results.